If money is tight and the bills keep coming in the mail, you could get the emergency cash you need today. At Fast Auto & Payday Loans, Inc. we are ready to help you get up to $15,000 with our Santa Monica title loans, payday loans and signature installment loans. Our simple online request form takes just a few moments to fill out. Then, a friendly store associate will give you a callback to answer any questions you might have, verify that you have all the required documents you need, and direct you to your nearest store location. And the added convenience of our new e-payment option makes repaying your title loan even easier than applying for it! If you’re caught up in a financial bind or your bills are keeping you up at night, it may be time to find the emergency cash you need to get your finances back on track. Here at Fast Auto & Pay Day Loans, Inc. we have the Santa Monica title loans, payday loans or signature installment loans that you need to put up to $15,000 in your pocket today. If you own a car and have the simple required items listed below, you have everything you need to get started right now. Just fill out and submit our quick and easy online request form. and one of our friendly store associates will call you right back to get the ball rolling before you even set foot in our location. We are proud to serve residents of the greater Los Angeles metropolitan area, from Santa Monica to Torrance, and Compton to Inglewood. No matter what your credit history looks like, you could get up to $15,000. 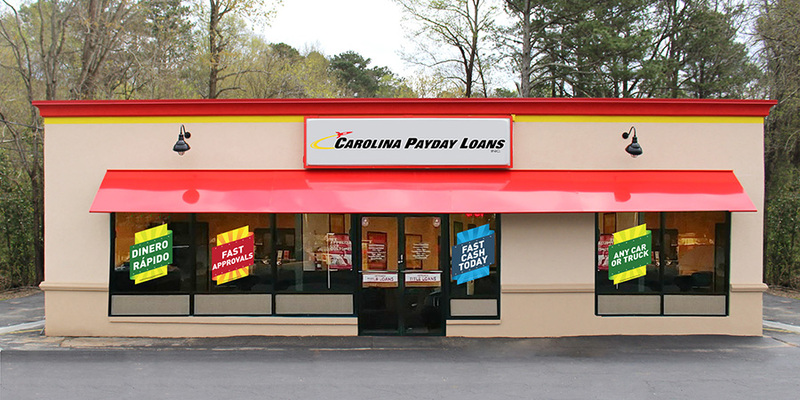 The fast cash you've been looking for is waiting at Fast Auto & Payday Loans, Inc.! 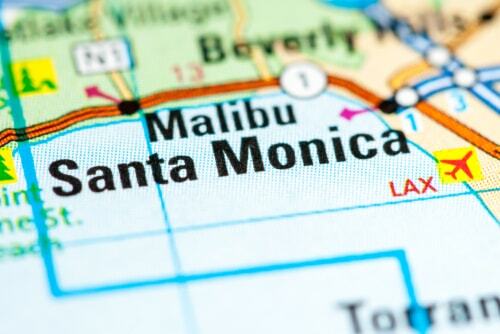 Why Choose Us for Your Santa Monica Title Loan?